Enrolment is now open for Kindergarten 2020. Please call into the School Office Monday to Friday 9am to 2.3opm to obtain your Enrolment pack. If you have any questions please do not hesitate to contact the School Office on 4365 6229. 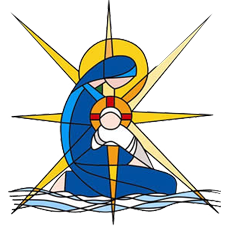 Our School is committed to nurturing the growth of the whole child, through core values of faith, belonging, mission, respect and learning. Kinder Transition Mornings for 2020 will be advised next June 2019. Kinder Playgroup for 2020 will be advised next August 2019. Ask permission to go to the toilet. Wash their hands at appropriate times and use a handkerchief. Call the teacher by their name. Put on their school shoes and maybe tie their laces. Put on and take off their jumper or jacket. Recognise and respond to their surname. Undo and do up their school bag. Unwrap their lunch and open their drink bottle. You may also wish to visit the Kids Matter website and review their “Starting School” section which is filled with information sheets and videos to help you and your child to get ready for starting school. 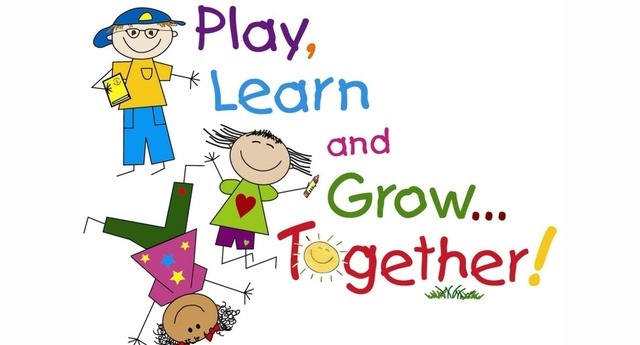 We are a group of mums that volunteer to run a playgroup in Term 4 for children who will be attending Kindergarten at Our Lady Star of the Sea in 2019. To find out more or register your interest, please click here.